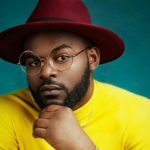 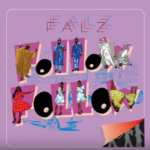 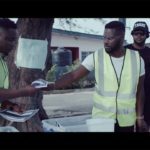 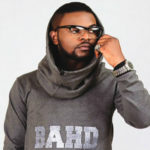 Falz blends hip hop with Afro-beats on the new single titled “Follow Follow”. 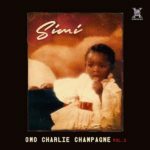 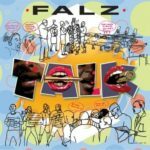 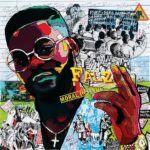 Controversial Nigerian singer, Falz finally drops his long anticipated album ‘Moral Instruction’. 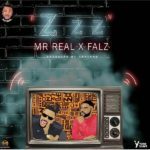 Read lyrics of Zzz by Mr Real featuring Falz.